Over the years, technology has modified our view of the world. Technology has created amazing tools and resources, takes all important information about people at their fingertips. Overall, Technology is intended to make our lives easier. Now, technologies change with the help of Programming languages, which is important to create software and applications that help computer and mobile users in daily life. In this article, you see Top 10 Best Programming languages to Learn. Also, you see technology changes with time so with time old programming languages become old-fashioned or out-of-date and new programming languages are launched. Thus, you need to know which languages are most popular, in trend according to technology among developers due to their high demand. A programming language is a language used for giving instruction to the machine. It comprises a set of instructions used to produce various kinds of output. The instruction is given in the set of lines called programme that implement specific algorithms. The programming language is the very way to tell the machine what you want it to do. It is very specific instruction a computer to do. Java is a programming language and a platform. The speciality of this platform is, It is high level, robust, object-oriented and secure programming language. The technology assists you to work and play in a secure computing environment. Here are a few essential features which play an important role in the popularity of this language. With the increase in the digital era, Mobile technologies, Java is also the basis for the Android operating system and known as the most essential language for developing Android apps. Highlighting the use of Java, approx 90 percent of Fortune 500 companies using Java for building their applications. 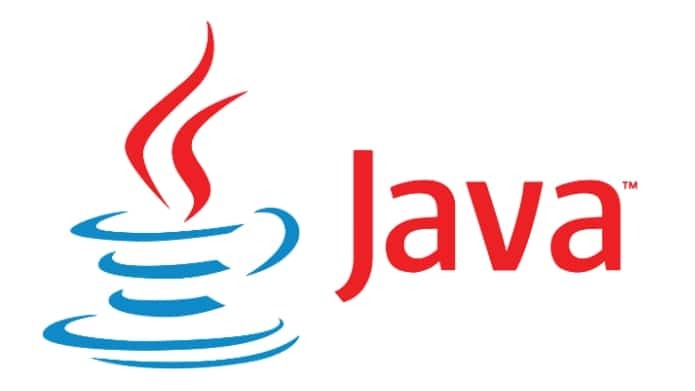 According to Sun, 3 billion devices run Java and many devices where Java is currently used i.e. Python is an interpreted, user-friendly, high-level programming language for general-purpose programming. The language continues to climb the ranks in the field of popular programming languages. According to the survey, Python was the world’s fastest-growing programming language. 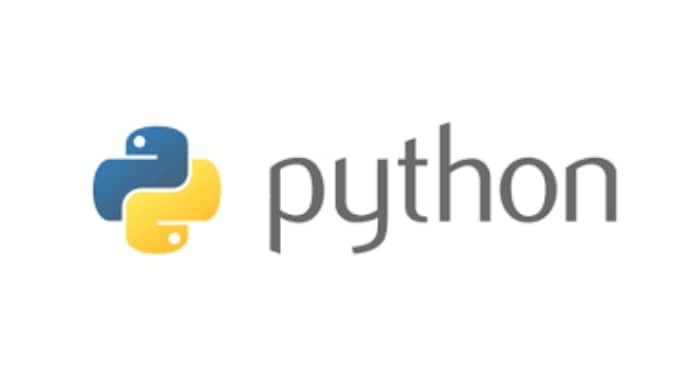 In terms of the use, Python is the core programming language used for scientific computing, machine learning and data mining. Furthermore, Python has also a variety of applications like Java, that make it a versatile, robust option when choosing the best programming language. •Program created in less code. Swift help you to develop Apple products. It is general-purpose, multi-paradigm, compiled programming language developed by Apple Inc. The language used by developers to build powerful, high-performance, native iOS, macOS, watchOS, tvOS, Linux and z/OS. Moreover, It is Swift is designed to work with Apple’s Cocoa and Cocoa Touch frameworks. Now in terms of the use, Reports says that swift has grown rapidly. Note* Github’s State of the Octoverse Report, Swift has many by pull request and becoming the popular and most used language. 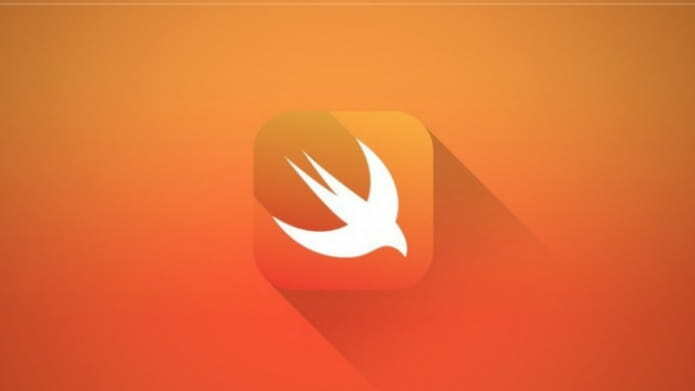 Swift language is Built with LLVM compiler infrastructure, it was designed to provide compatibility with Cocoa and Objective-C.
And the interesting point is that previously Objective-C has always considered as the most preferred programming language for iOS app development. But, when Swift arrives, developers have been looking out for an alternative language to Objective-C.
C++ is a middle-level programming language. The language runs on a variety of platforms, such as Windows, Mac OS, and the various versions of UNIX. It has a wide range of uses and marked as a highly efficient and flexible language. 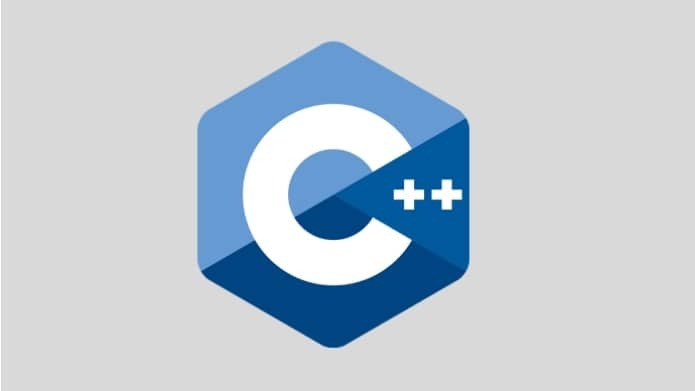 C++ will continue to remain in high demand due to its performance, reliability, and the wide variety of its use. Connects the features of both high level and low-level languages. The programmer can broken complex programs into simpler programs. Efficiently work on enterprise applications, games, graphics, and applications requiring calculations. C language has a rich library that gives the number of built-in functions. PHP: Hypertext Preprocessor, This language is designed for Web development. It is a server-side scripting language. According to the survey, PHP is the also very popular language, when we talk about Web development. 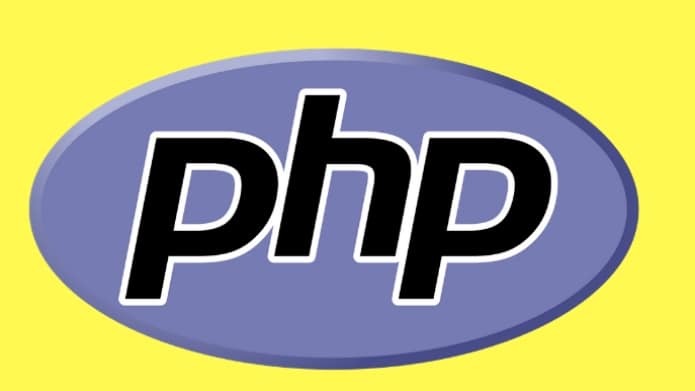 About 75 percent of websites use PHP. Social Media Giant Facebook, Wikipedia- tells us everything, Yahoo, and Photobucket is all built in PHP. Even the famous or popular blogging platform WordPress runs on PHP. So, the PHP is the widely-used open source, scripting language, can be embedded into HTML. While considering the interaction with MySQL database, Single HTML can’t handle it, So many developers use PHP in order either to add functions with MySQL databases. 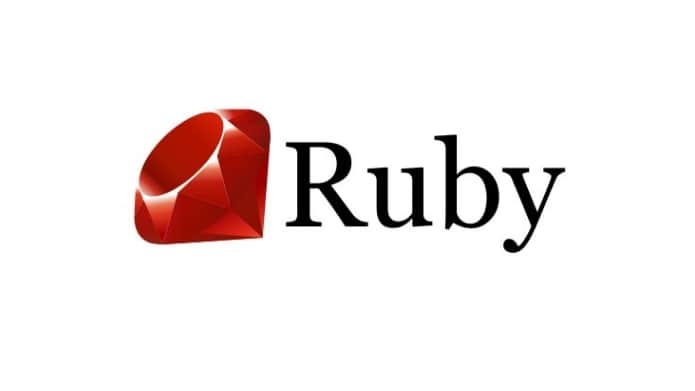 Ruby, the language comes on 7 positions while considering the use and popularity. It is a scripting language and runs on a variety of platforms, such as Windows, Mac OS, and the various versions of UNIX. 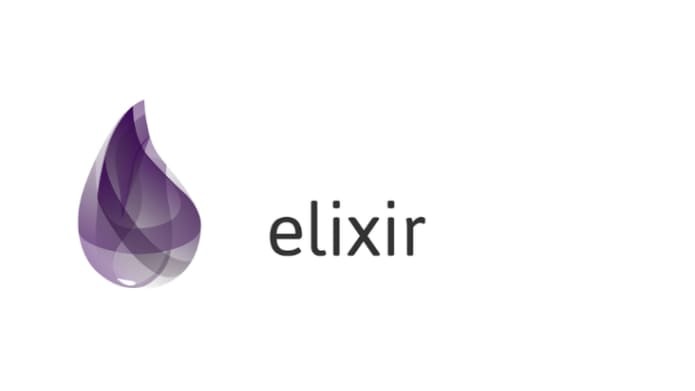 Elixir is another functional general-purpose programming language that runs on the Erlang virtual machine. The language first appeared in 2011, that immediately gained popularity. It is a dynamic, functional language designed for developing scalable and maintainable applications. 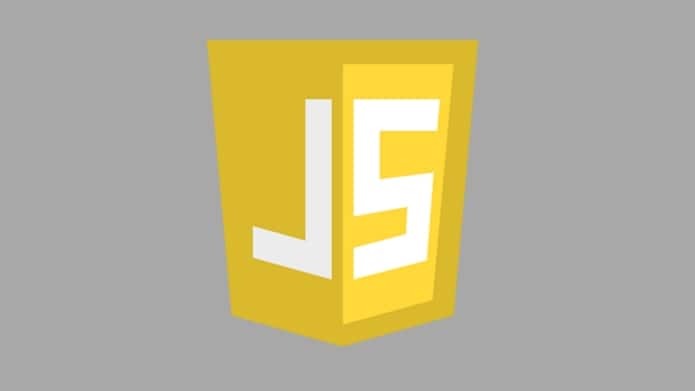 Furthermore, It is mainly used for web development and if you are running to learn this language, I think it is good to go. You get well-paid jobs by learning this language but limited. Comparing with the Java, Scala can rewrite the Java code. Also, Its code can be compiled to run on the Java Virtual Machine (JVM). 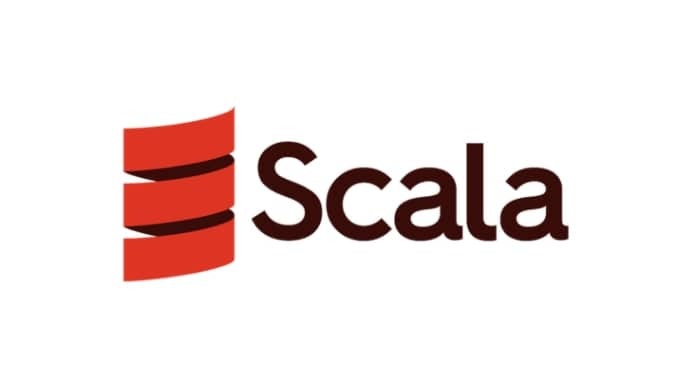 Furthermore, Famous platforms like Linkedin and Twitter uses Scala. Considering the reports of StackOverflow’s, It says Scala ranks high in salary surveys. 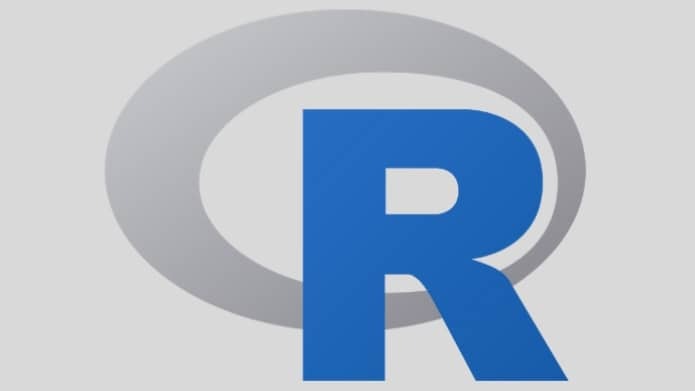 R is a programming language used by data scientists for statistics, graphic representation and data analysis. So, we all know the importance of Data Scientists, there is a wide Scope and Career Opportunities. If you are thinking to become a data scientist, go for it. Data Scientist is one of the hottest and trending career options. Note* The R language is used among statisticians and data miners in order to develop statistical software and data analysis.